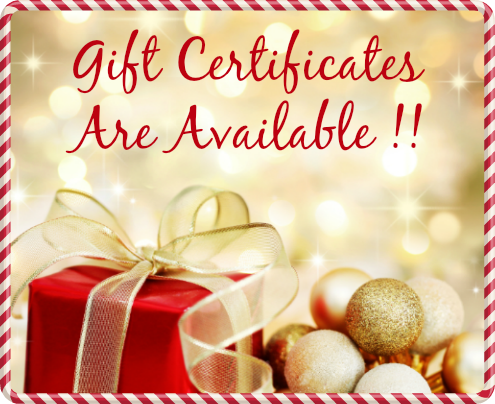 Order gift certificates by telephone and we will mail them for you! If desired, we can include a card and special note! is the perfect gift idea for those “hard-to-get-for” on your list and also makes a great token of appreciation for anyone who enjoys flower gardening, birding, raising vegetables and more! can be made out in any monetary denomination you choose!